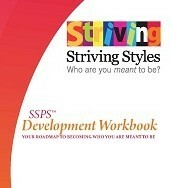 You've read the literature and taken the webinars, and now you'd like to take immediate advantage of the Striving Styles Personality System. We are here for you. Fast track your use of the SSPS today! Learn more through our introductory webinars, or order your Resource Guide now. 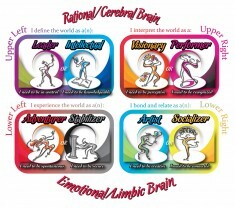 Don't wait to bring neuroscience and emotional intelligence into your work with personality type.